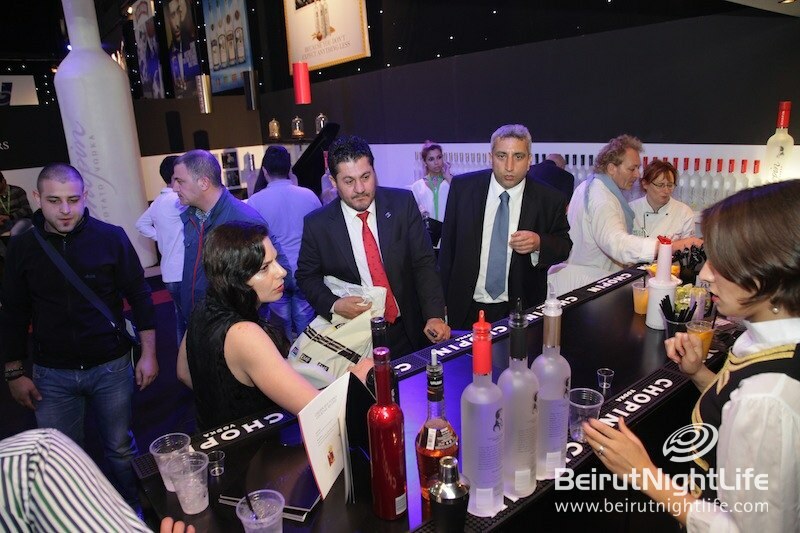 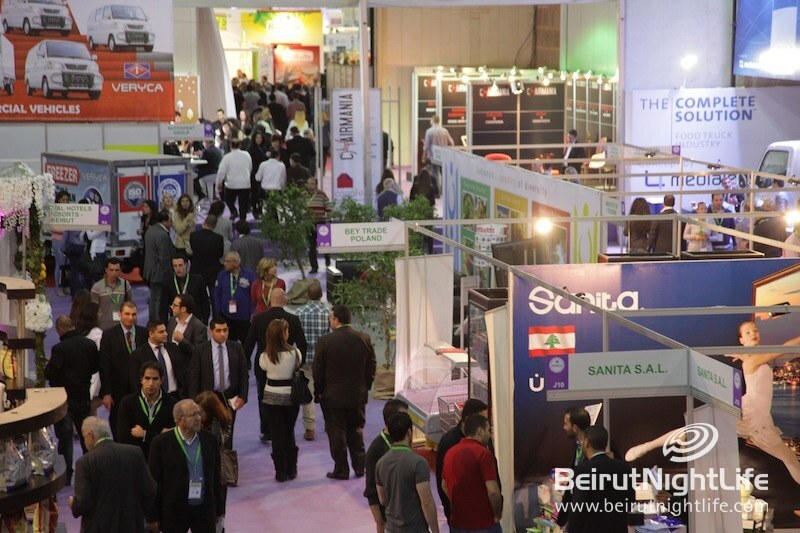 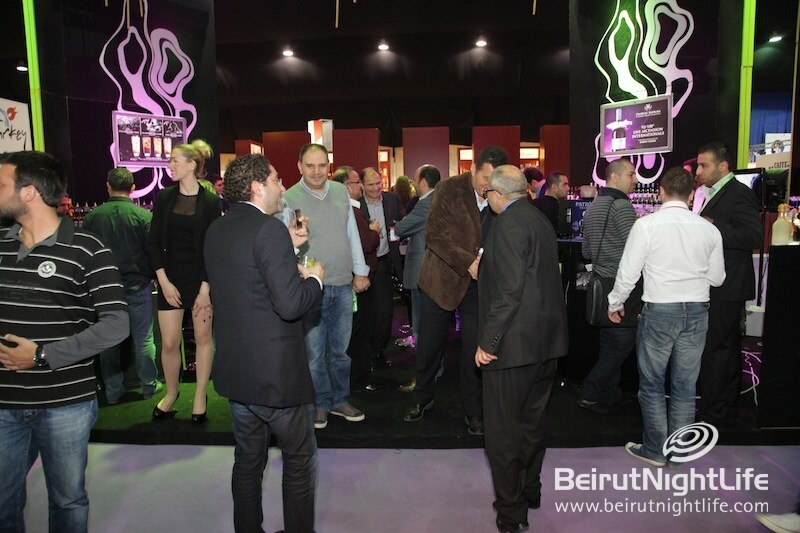 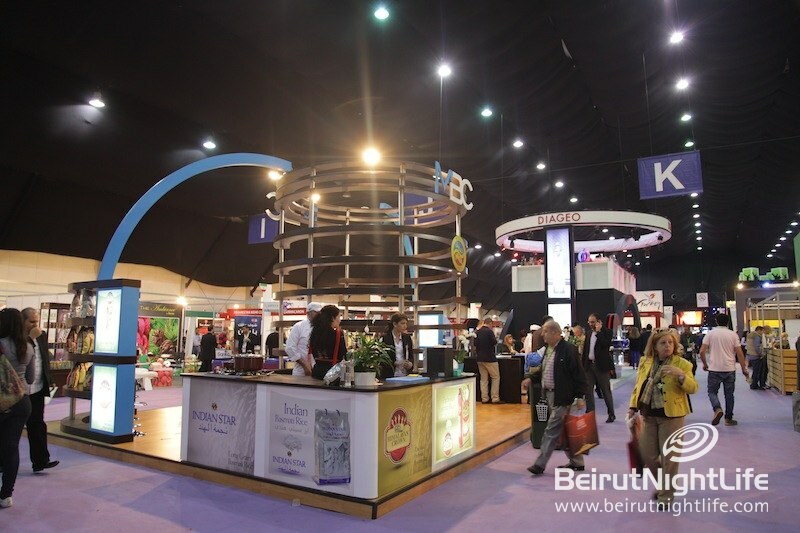 After a great start on day 1, HORECA continued its program of gathering, informing and entertaining the Hospitality and Food and Beverage industries’ finest. 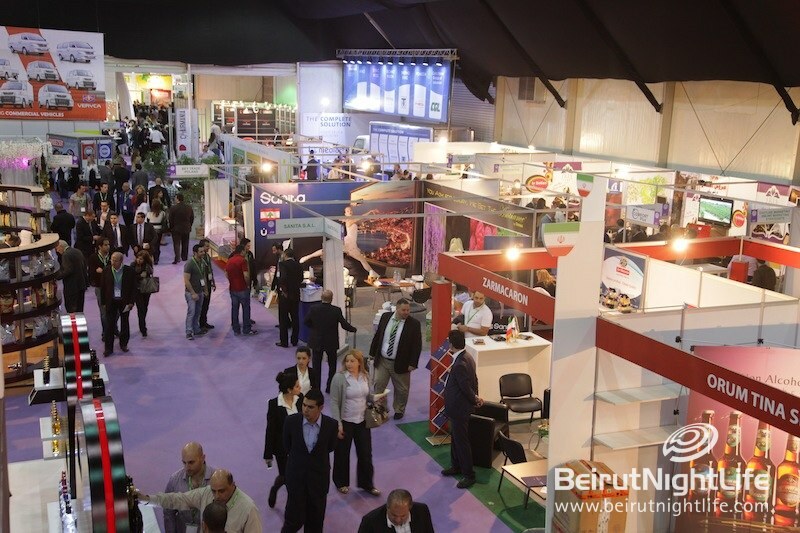 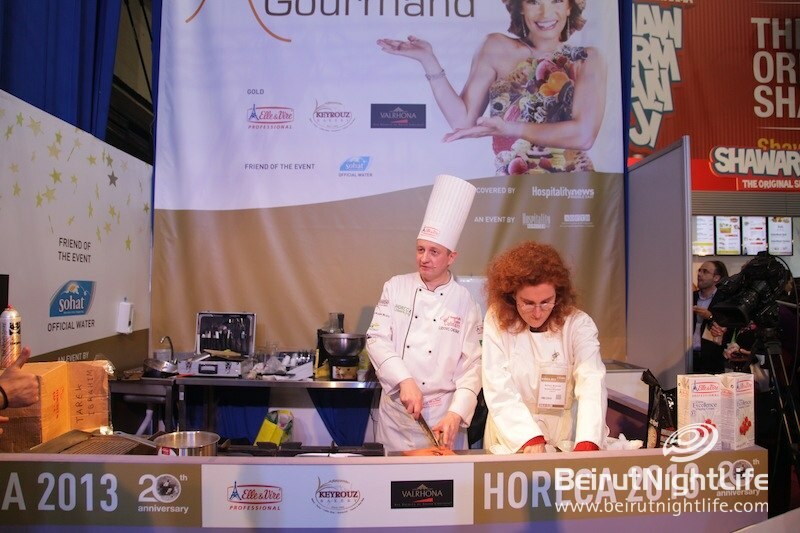 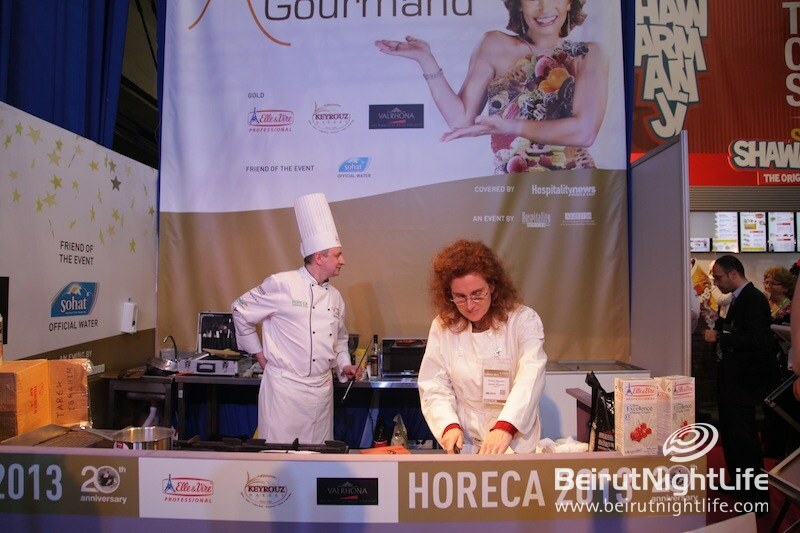 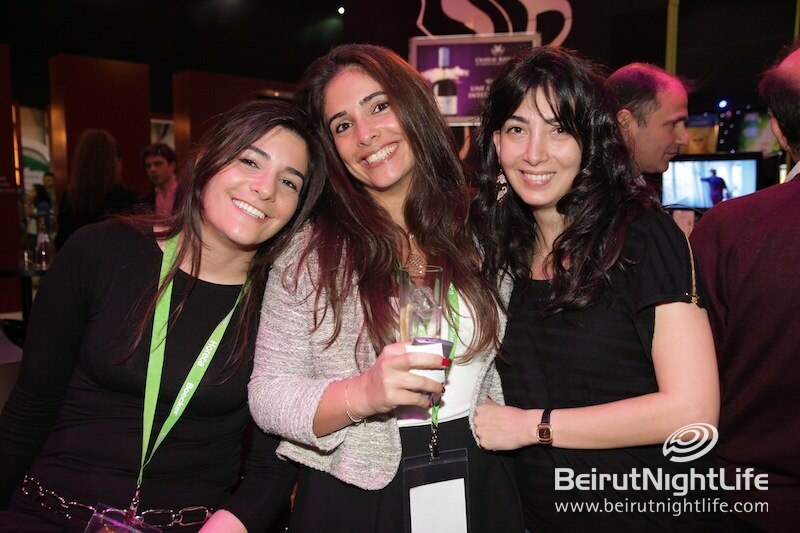 HORECA 2013 on all its 4 days was a delicious dream, with the 385 exhibitors outdoing themselves and one another, showing off what awesome products and services they’ve perfected since the last exhibition last year. 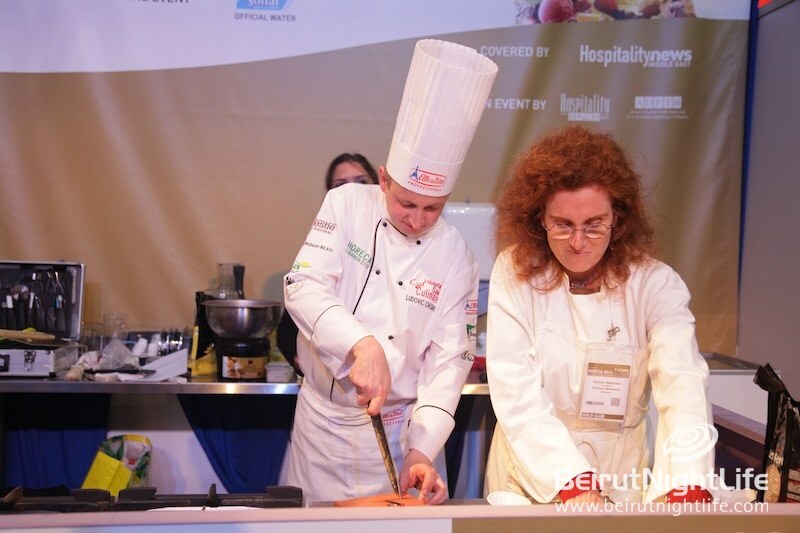 The event, organized by Hospitality Services, is celebrating its 20th anniversary of wining and dining. 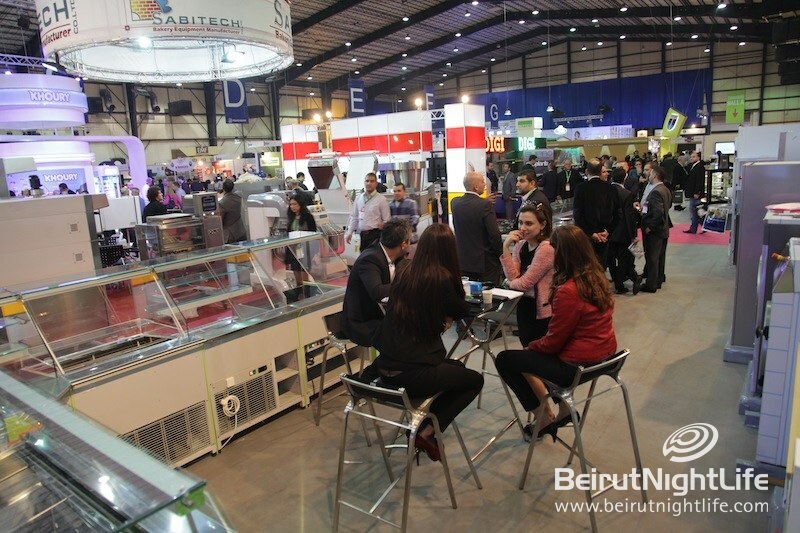 The event is the perfect place for industry professionals to meet and greet, as well as stay informed and in the loop of their competitors’ innovations. 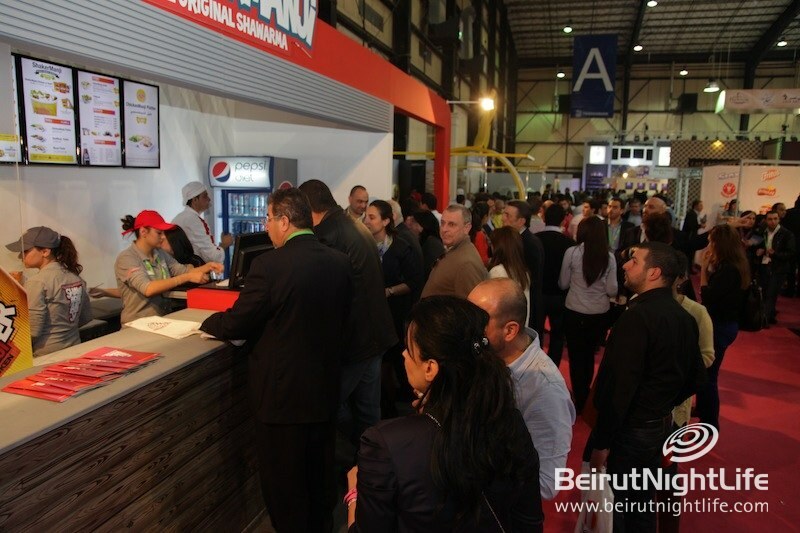 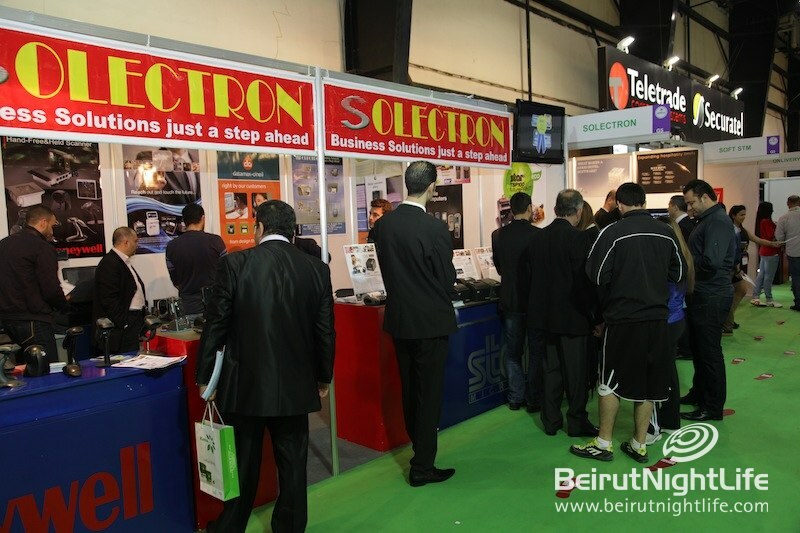 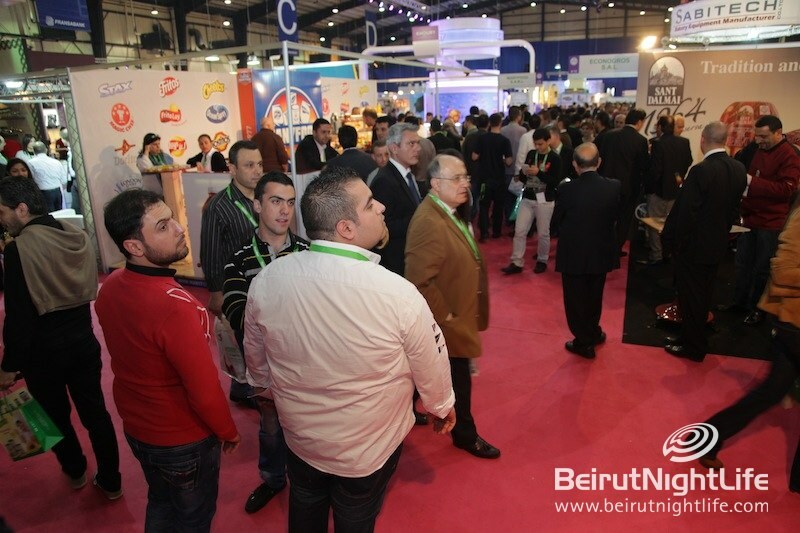 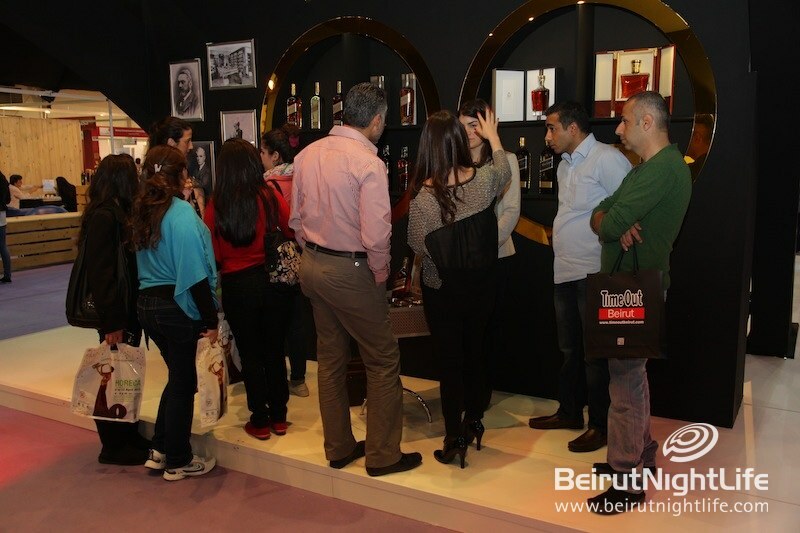 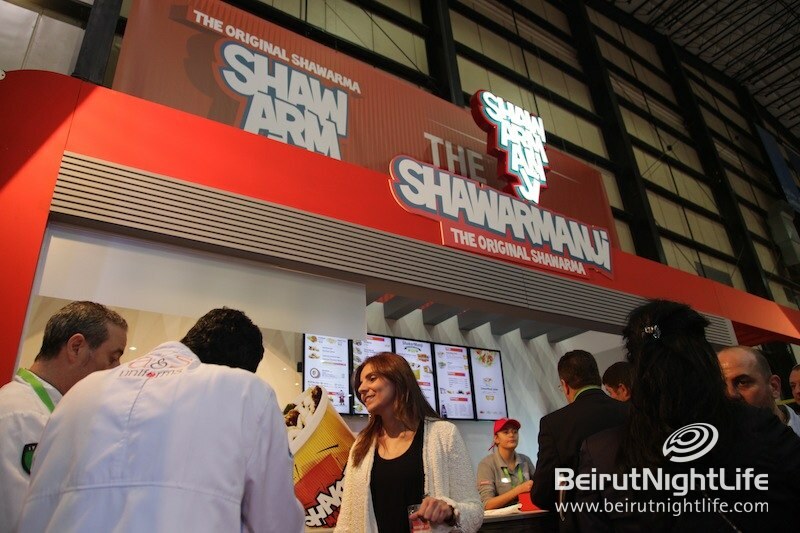 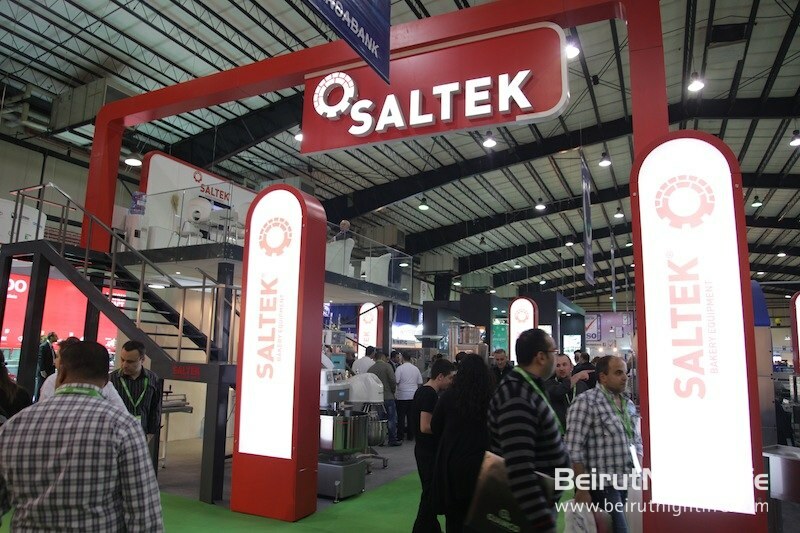 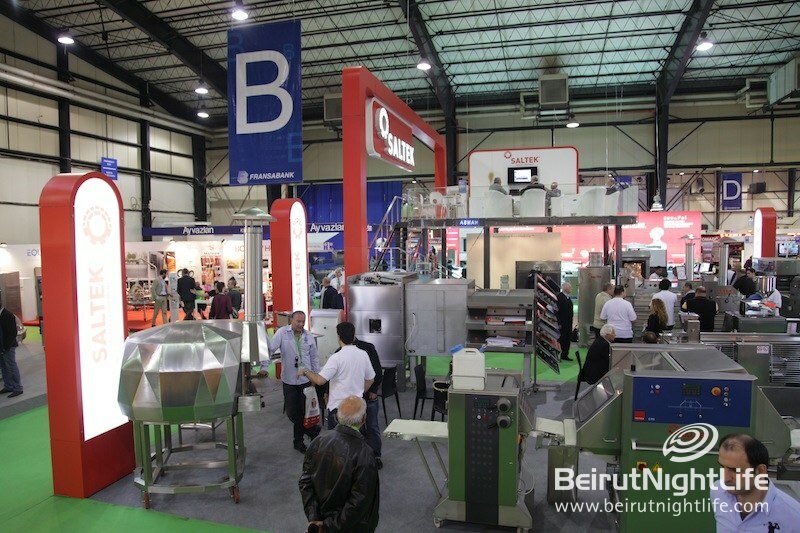 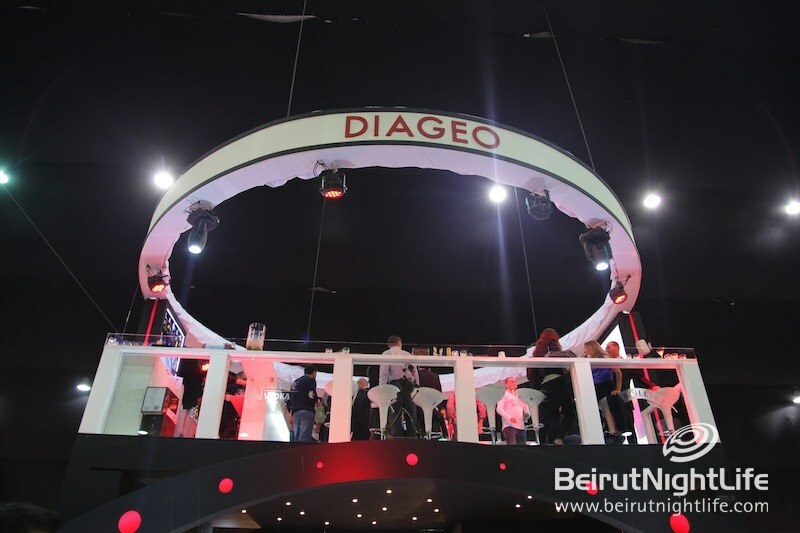 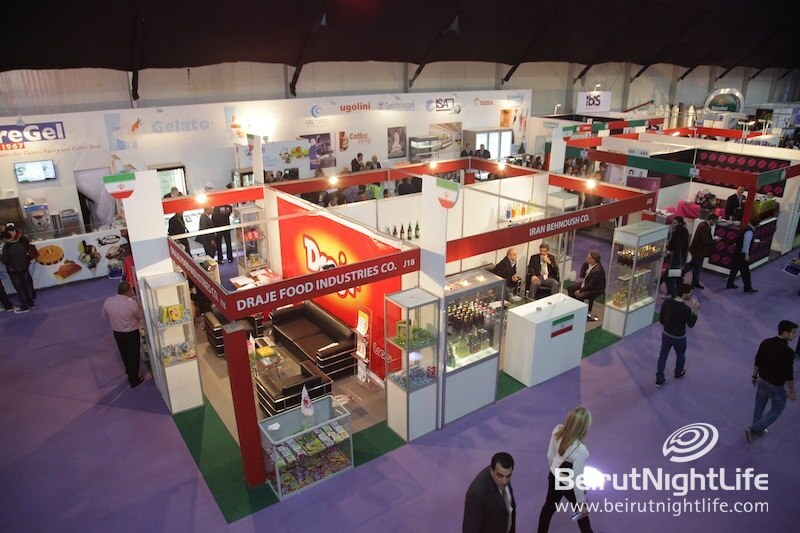 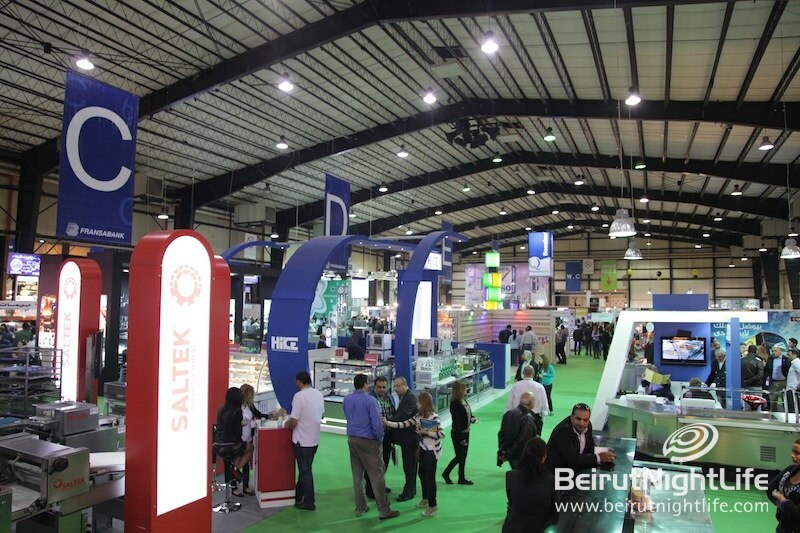 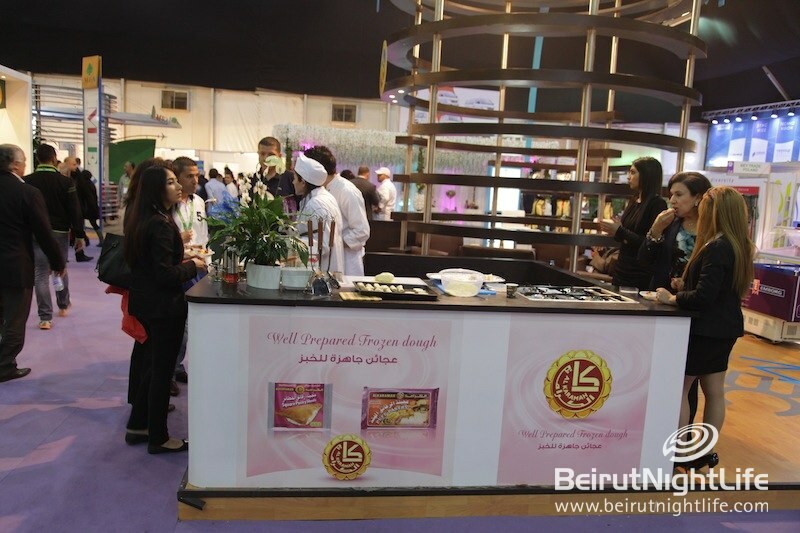 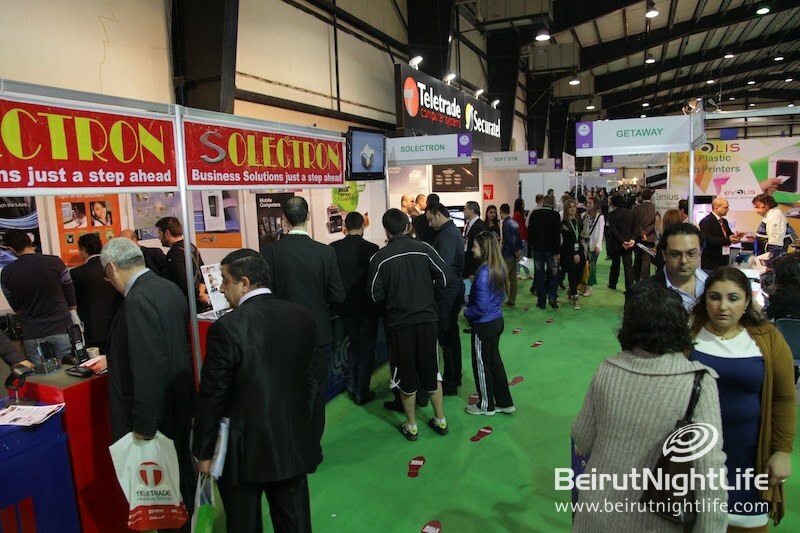 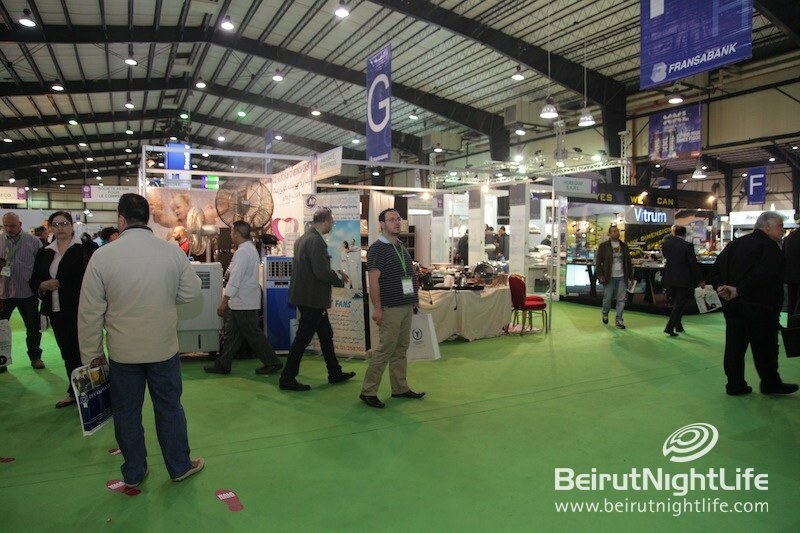 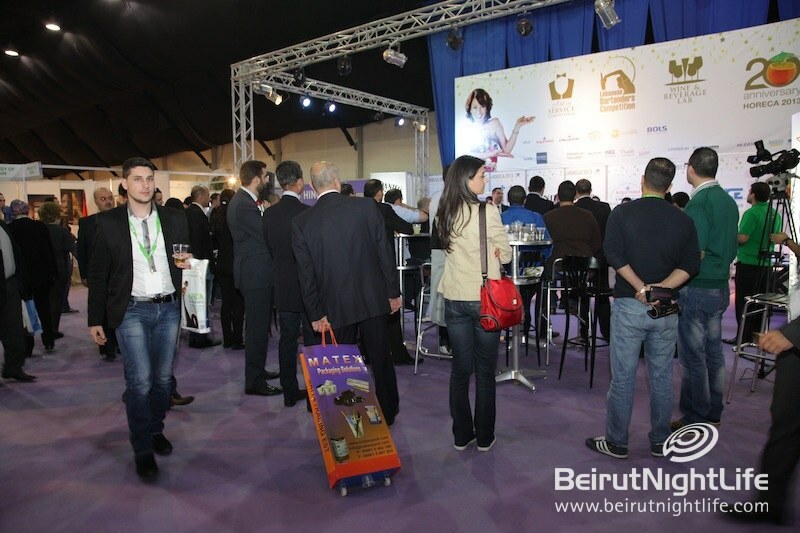 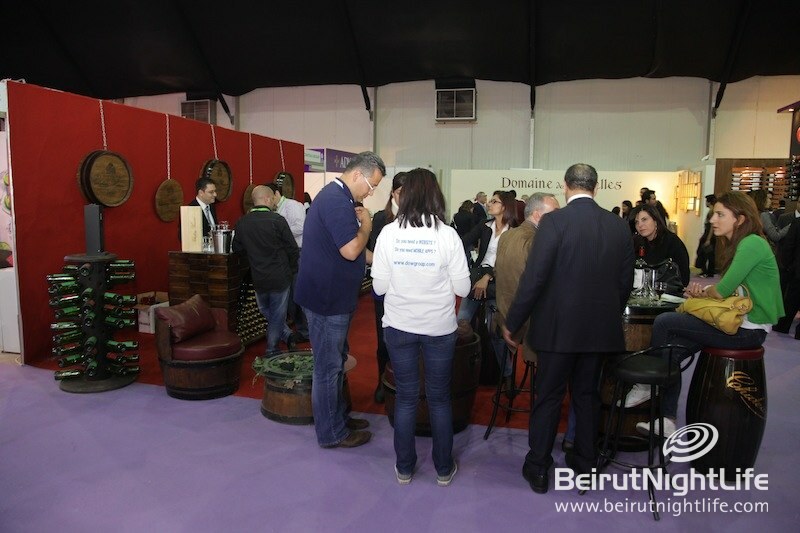 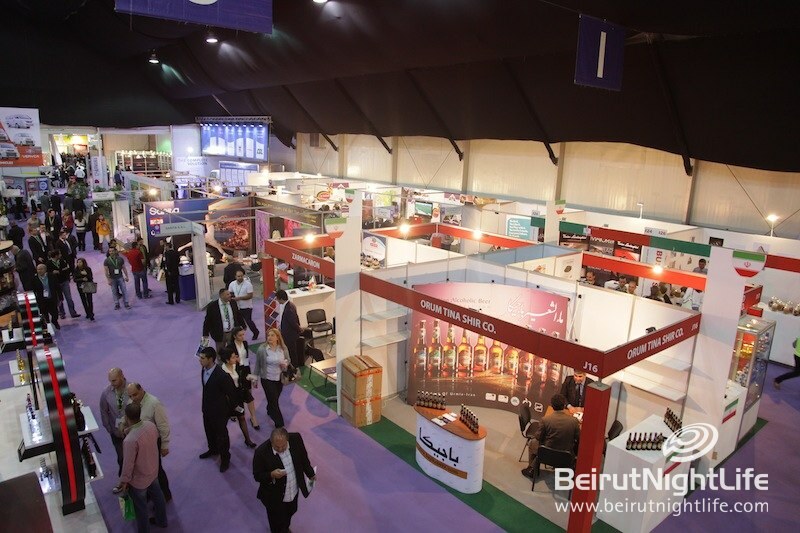 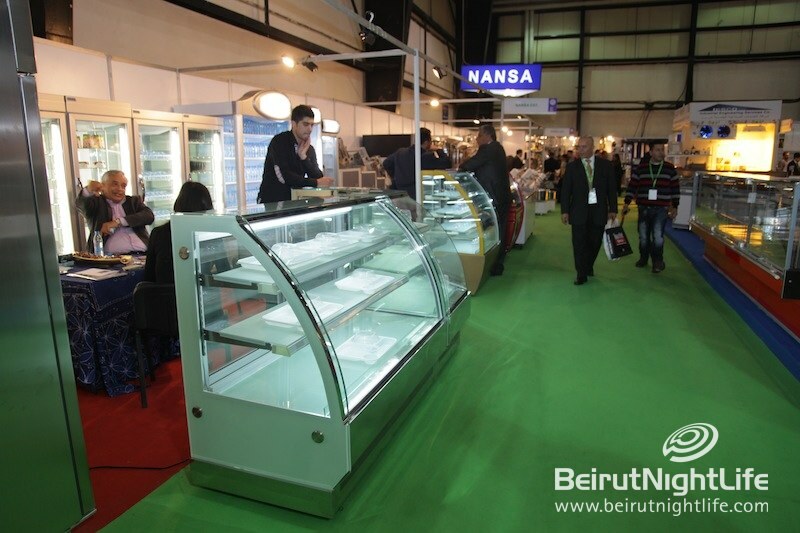 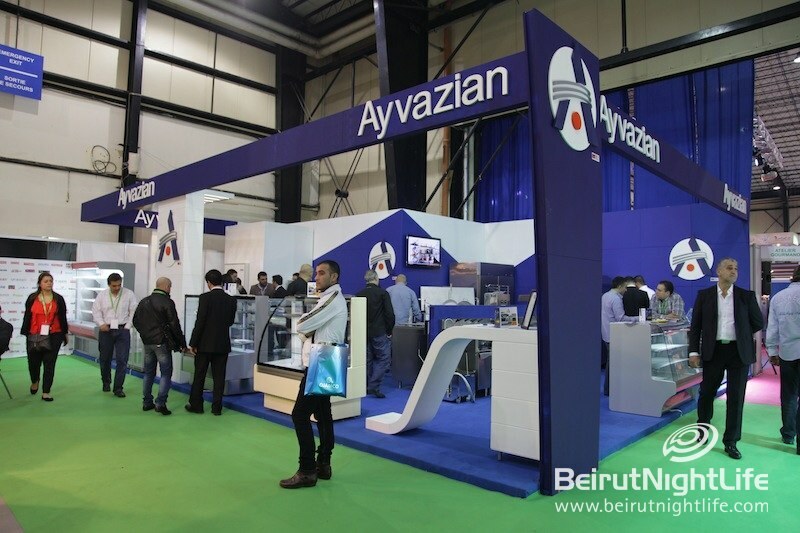 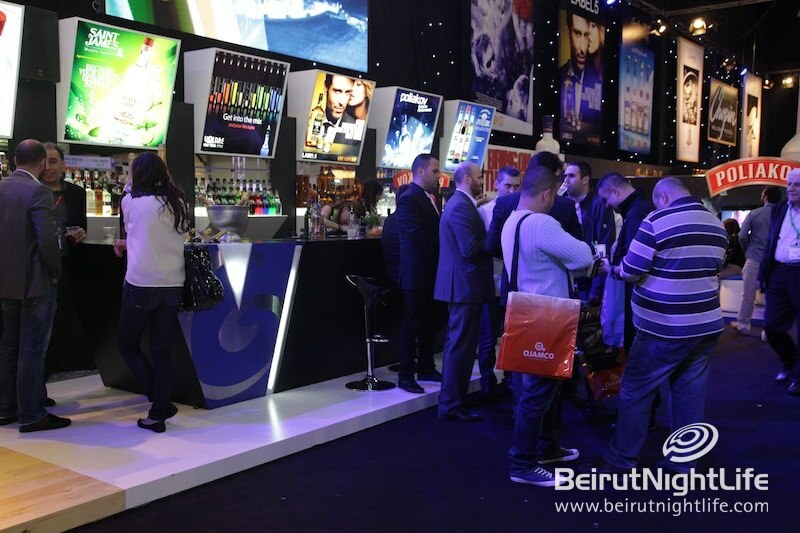 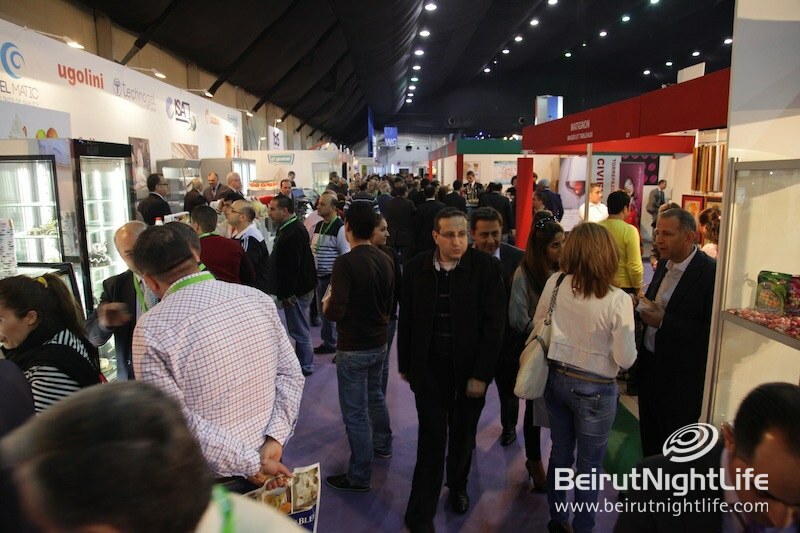 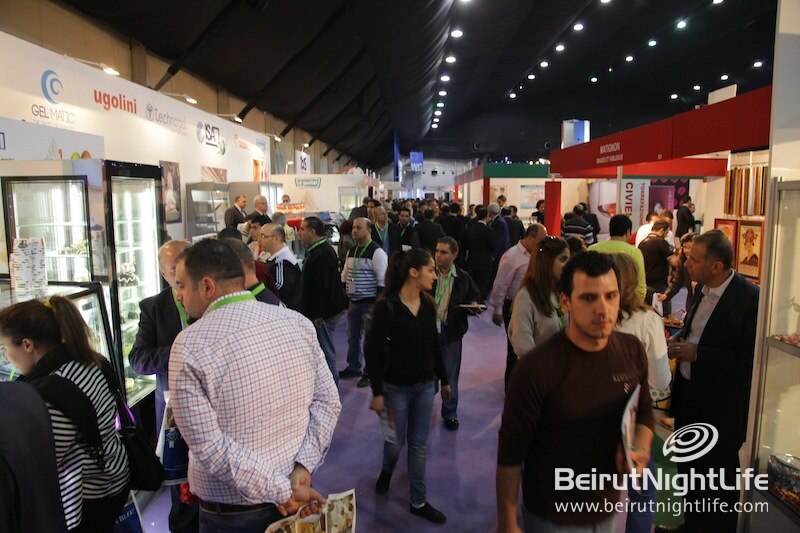 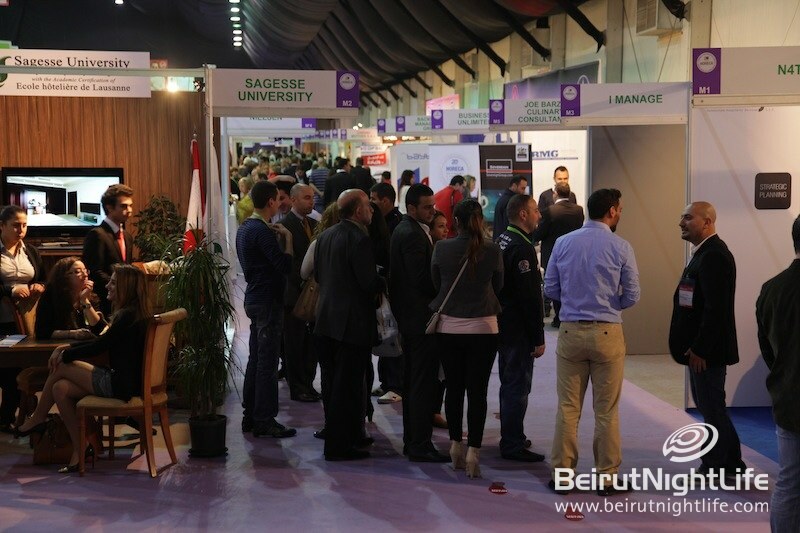 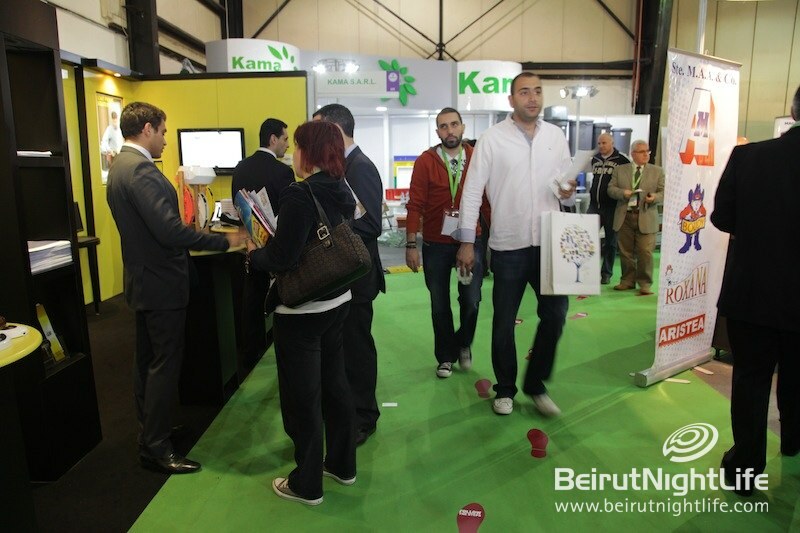 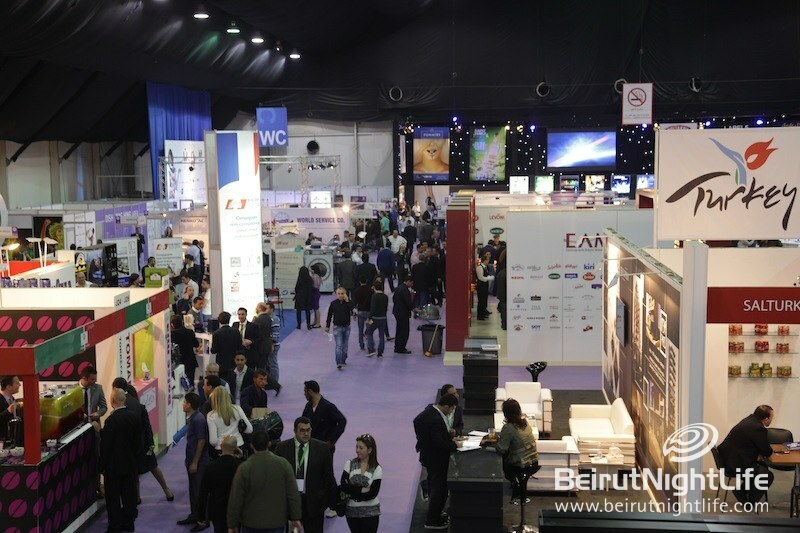 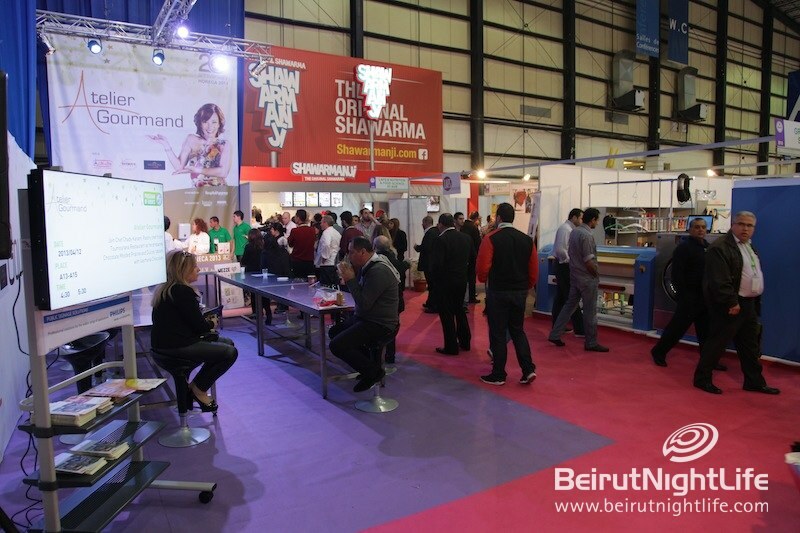 In addition to all the cool and unique stands, most of whom offered snacks or drinks to visitors and explained gladly about their products, events and competitions were held for the public. 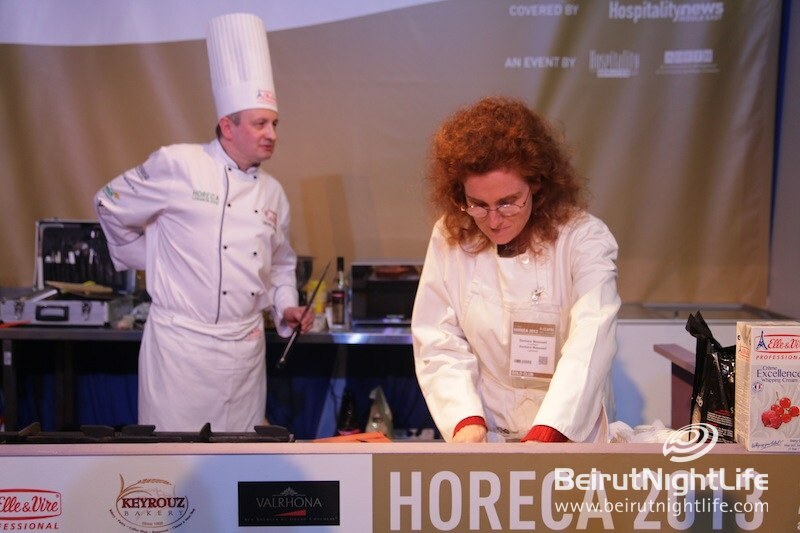 Competitions such as the Art of Service Competition, Lebanenese Bartender Competition, National Extra Virgin Olive Oil Contest, Display Competitions and Live Cooking Competitions, as well as the Beverage and Wine Lab and the Atelier Gourmand with various international star chefs kept participants busy and spectators on the edge of their seats, while educating the crowd about various aspects of food and drink.In a separate conference room various talks on important industry subjects were going on as part of the Annual Hospitality Forum. 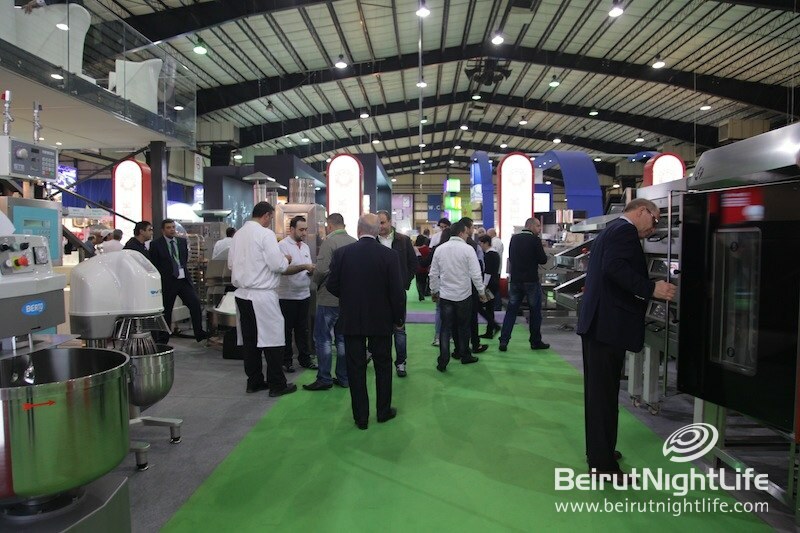 That’s a wrap for the 20th annual HORECA exhibition at BIEL, and we’ll see you next year for what we’re sure will be an equally dazzling event! 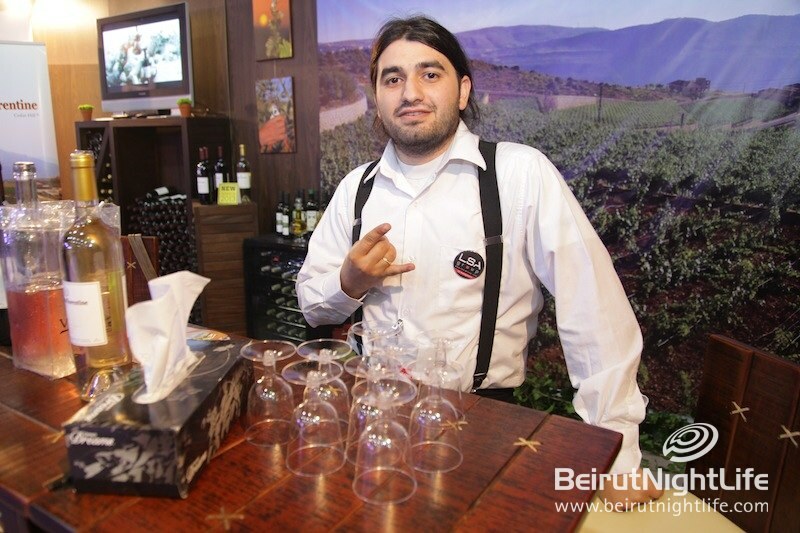 Newer Post Exploring Fantastic Faqra!